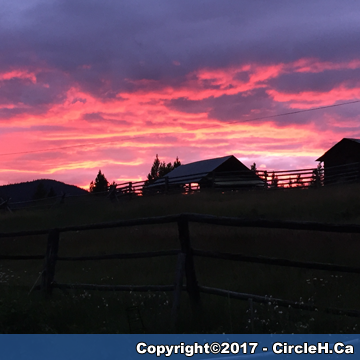 Come and enjoy a varied vacation experience at the Circle H Mountain Lodge, located high in the Marble Mountains of the Southern Cariboo in British Columbia! Circle H Mountain Lodge is located in the Marble Mountains and offers five guestrooms in the main lodge as well as four log cabins. Spring, summer and fall activities include hiking, mountain climbing, mountain biking, horseback riding, and ATV adventures. In the winter months, come and enjoy snowshoeing, tobogganing and X-country skiing. 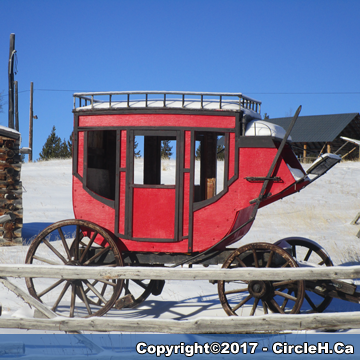 Bring your cameras, paints, canvasses, and your journals to capture and record the beautiful Cariboo of British Columbia.